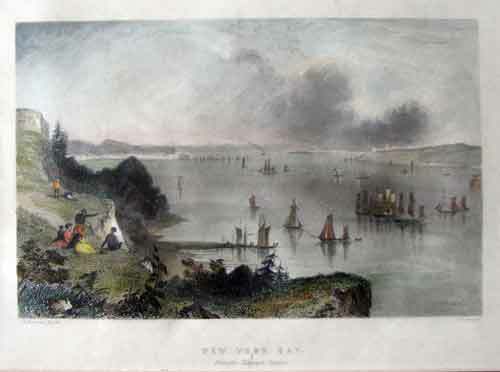 The inhabitants of California in their respective dresses. 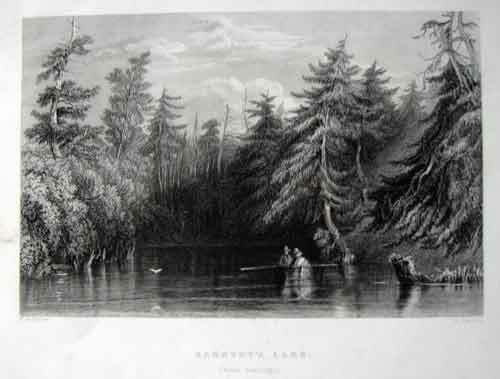 William Henry BARTLETT (1809-1854) visited North America in 1839/1842. 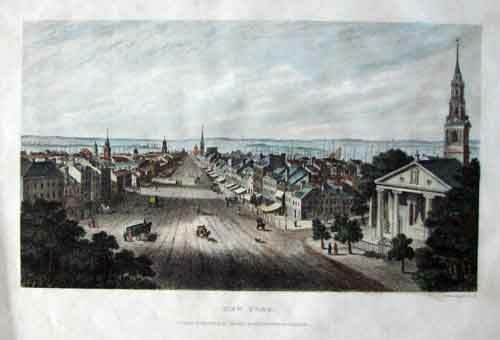 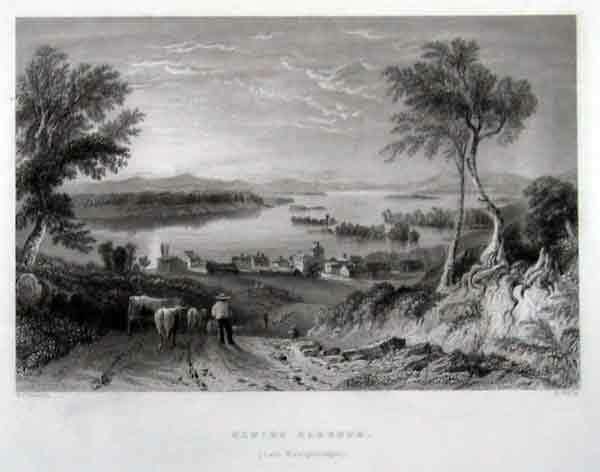 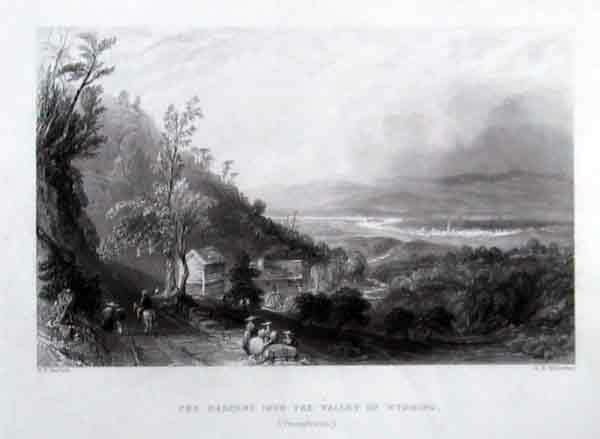 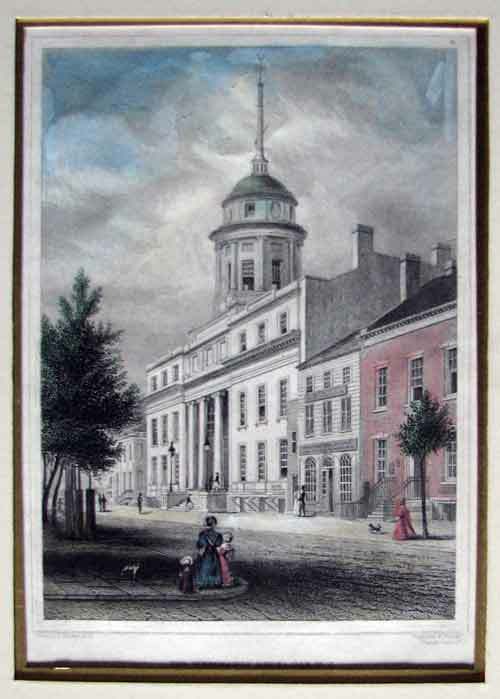 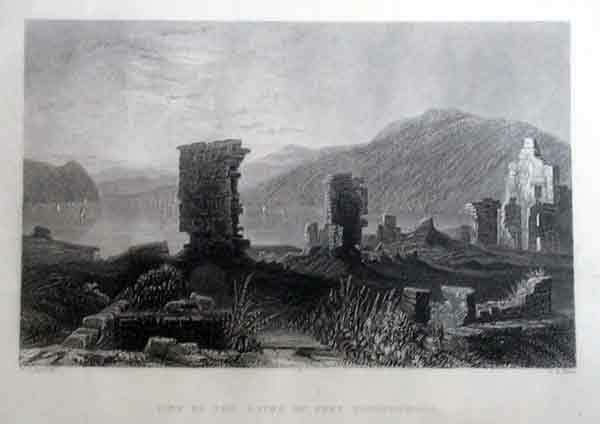 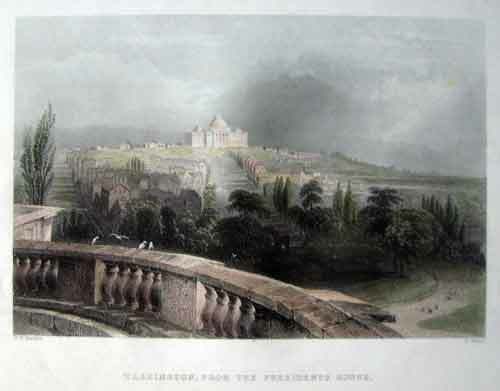 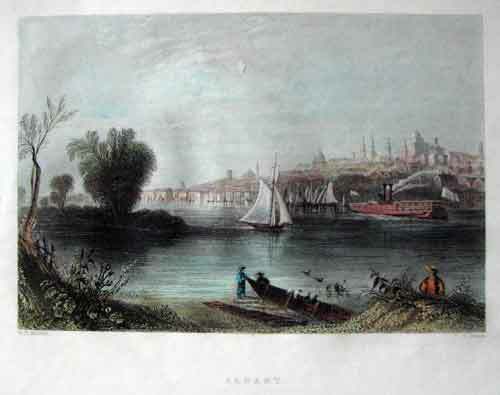 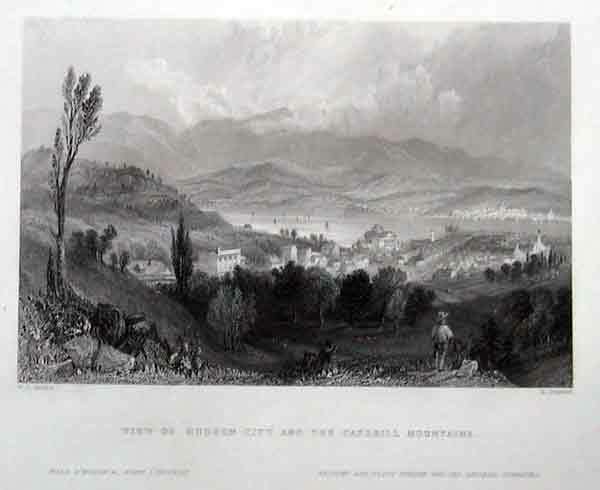 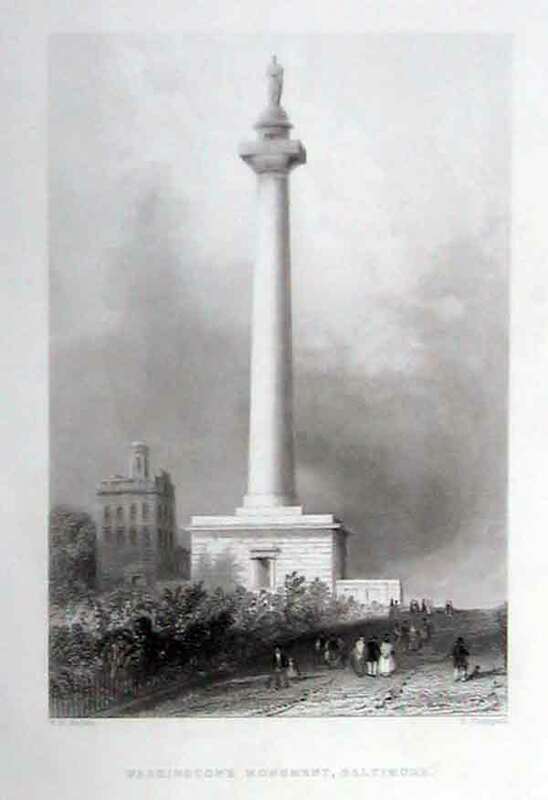 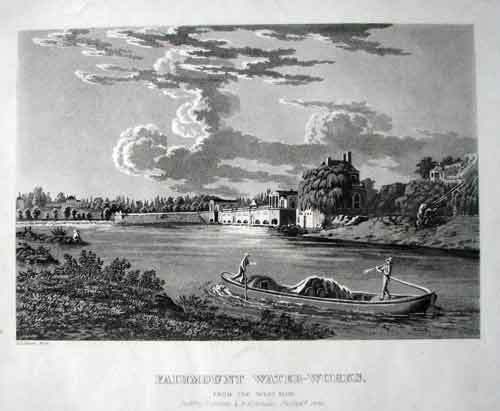 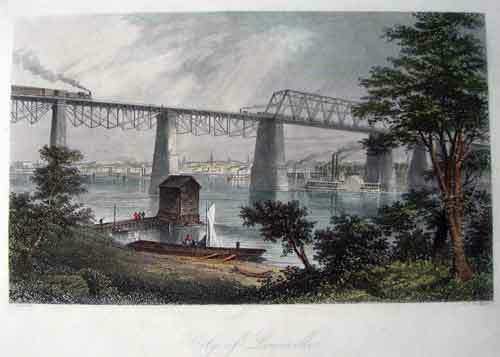 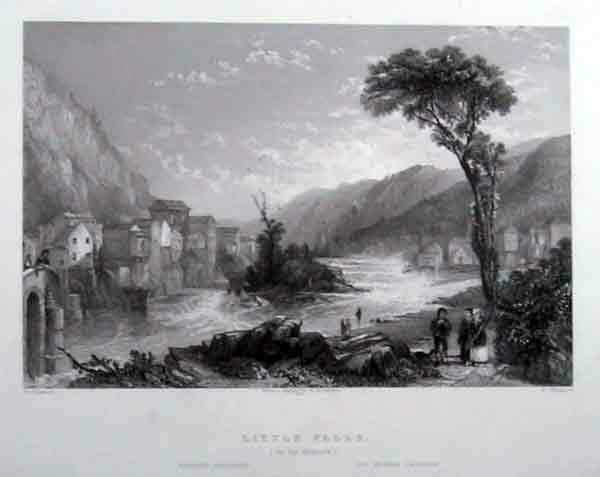 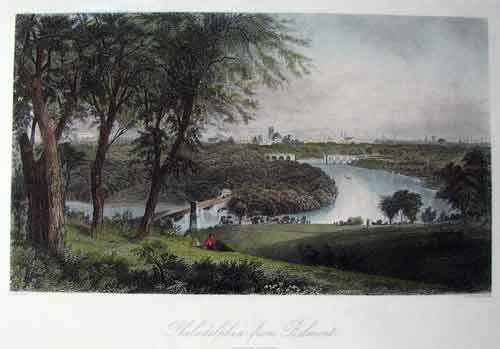 He drew many views of United States Cities and scenery, later published as steel engravings resulting in a unique record of the times Nathaniel P. Willis' work, American Scenery: or Land, Lake, and River Illustrations of Transatlantic Nature. 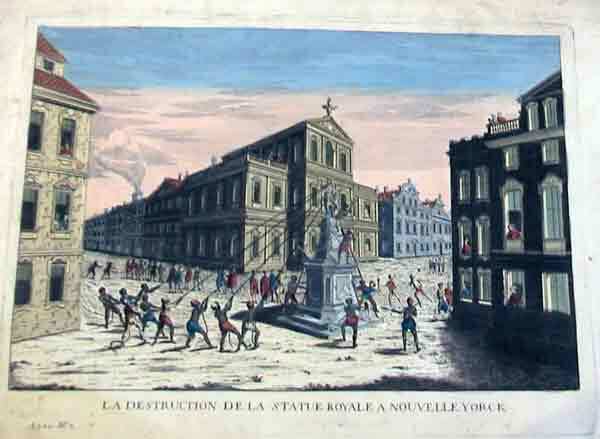 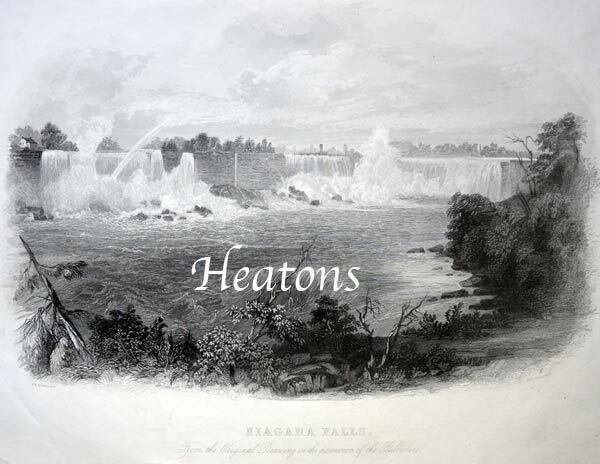 - published in serial form by George Virtue of London between 1837-1839 and as a fully bound book in 1840. 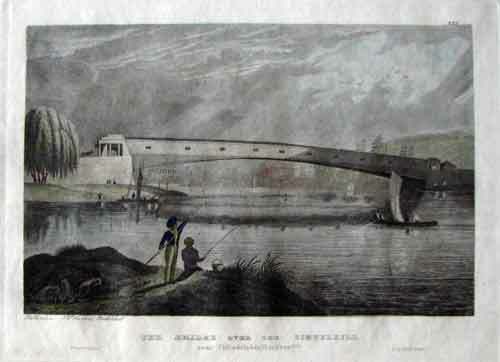 Image size 12.5 x18.5cms. 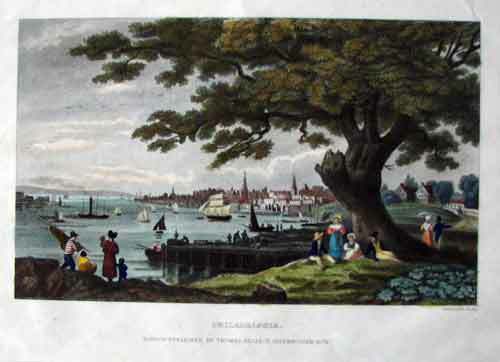 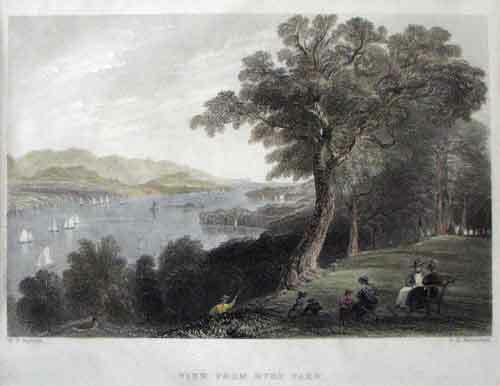 Full page no defects unmounted £12 professional tint View from the east side of the river at Hyde Park, people sitting in park land overlooking the majestic, boat-filled Hudson, and opposite mountains. 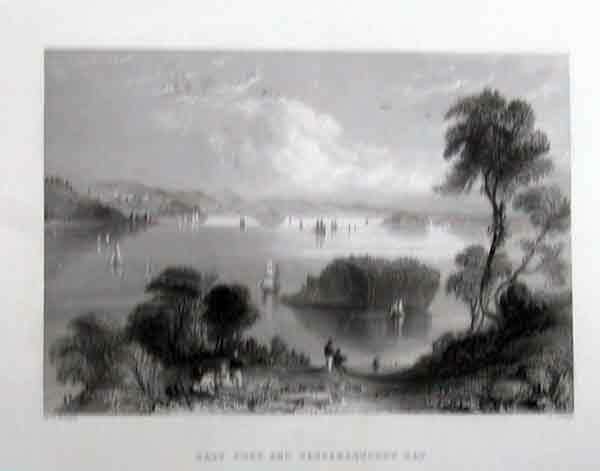 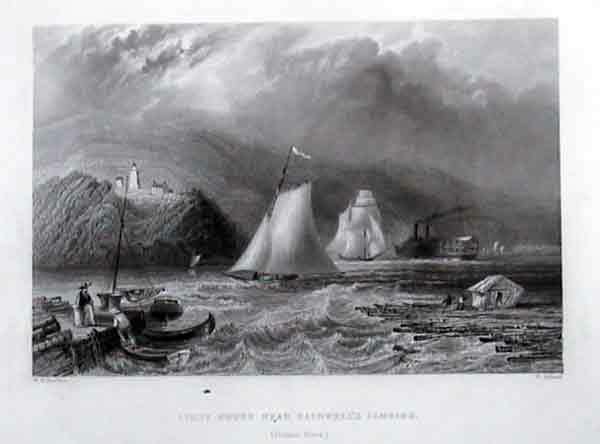 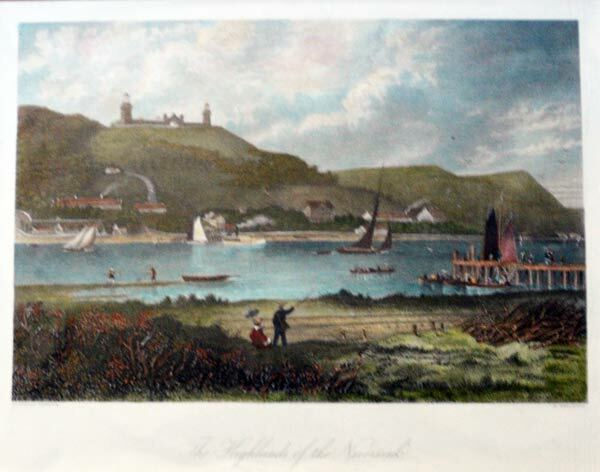 New York Bay From the Telegraph Station . 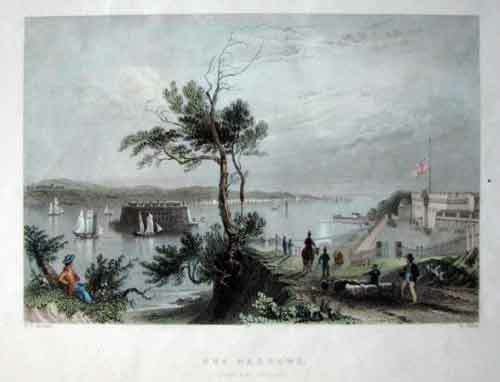 by William Henry BARTLETT (1809-1854) visited North America in 1839/1842. 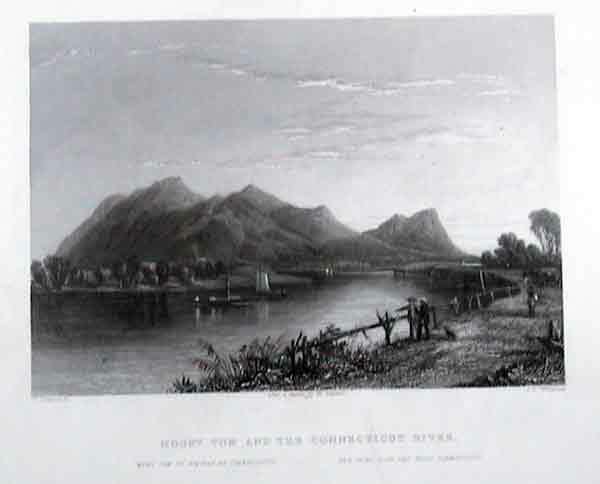 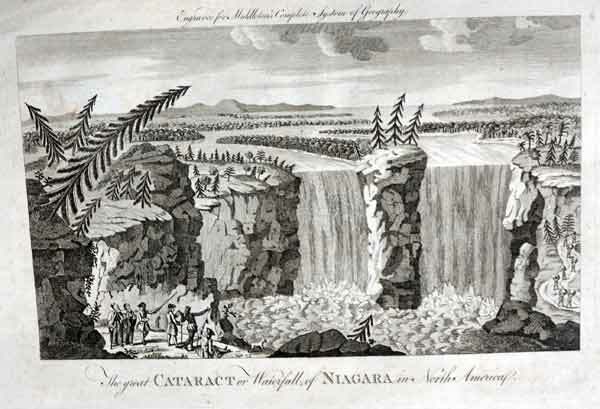 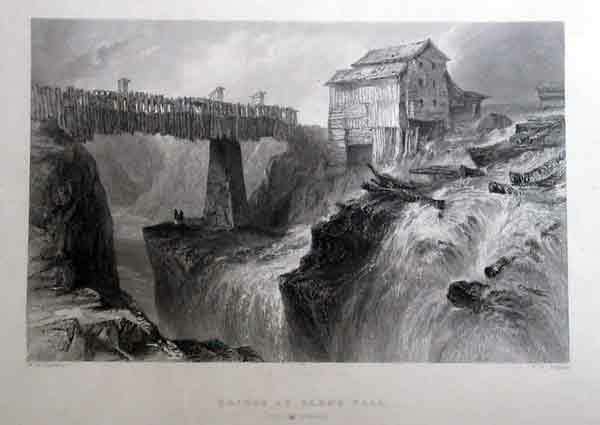 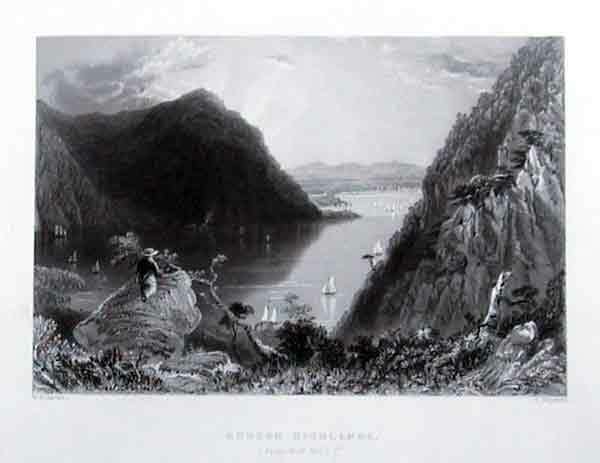 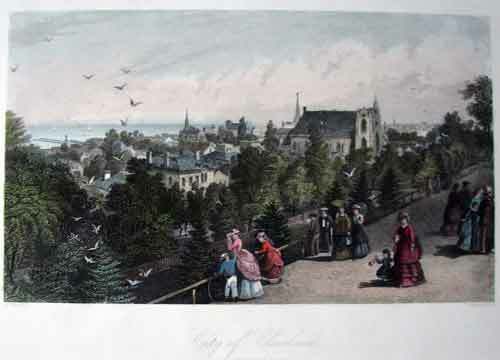 He drew many views of Canadian and United States Cities and scenery, later published as steel engravings resulting in a unique record of the times Nathaniel P. Willis' work, American Scenery: or Land, Lake, and River Illustrations of Transatlantic Nature. 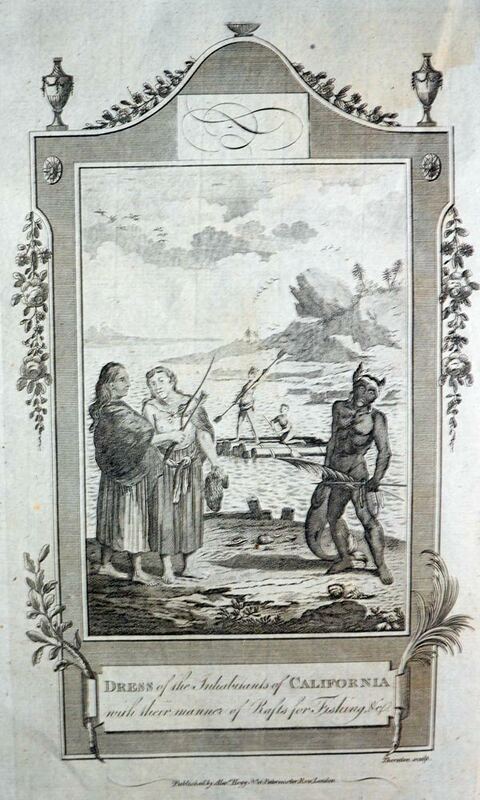 - published in serial form by George Virtue of London between 1837-1839 and as a fully bound book in 1840. 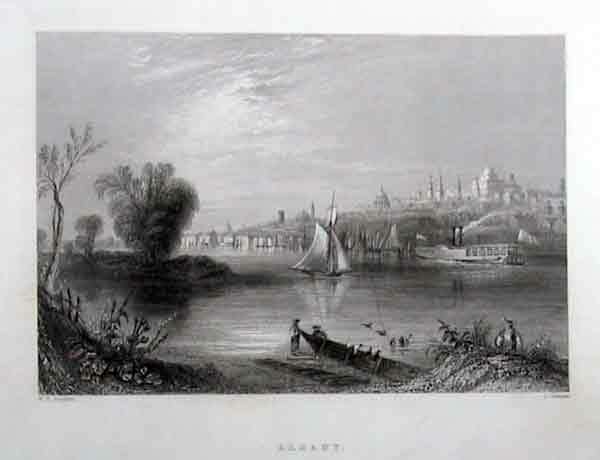 Image size 12.5 x18.5cms. 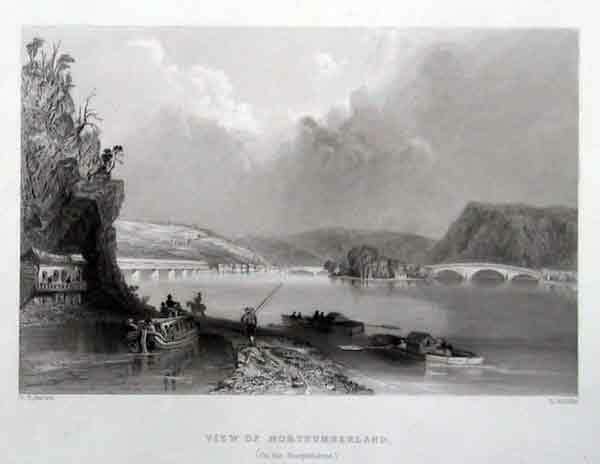 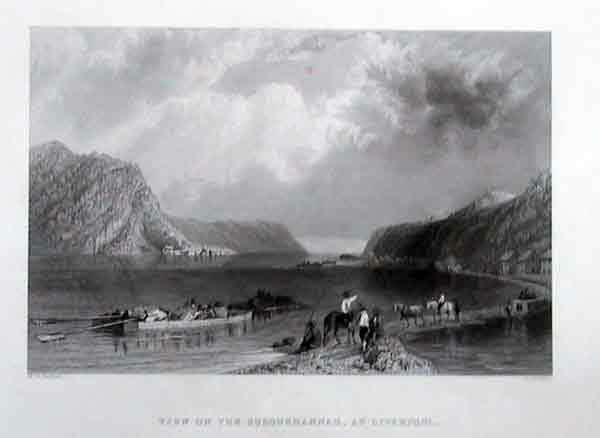 Full page no defects unmounted £12. .
VIEW ON THE SUSQUEHANNAH AT LIVERPOOL. 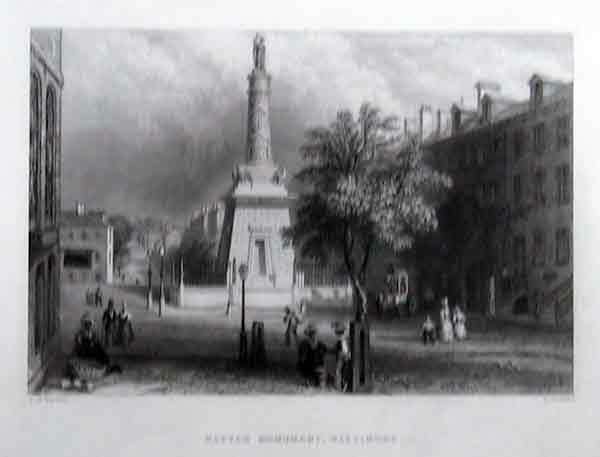 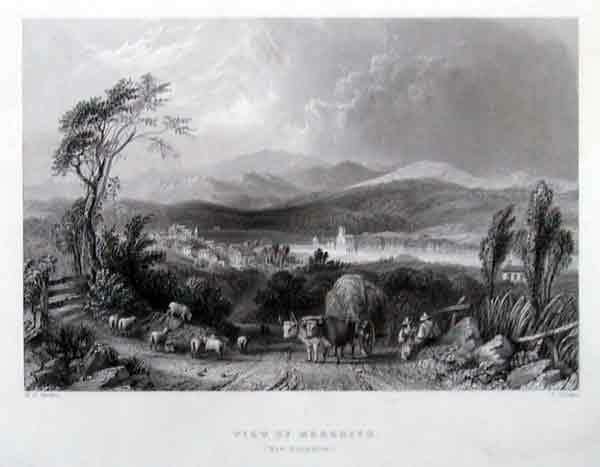 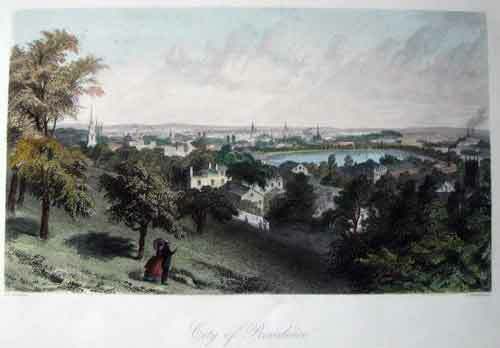 VIEW OF MEREDITH (NEW HAMPSHIRE).